I am officially a lover of beets. 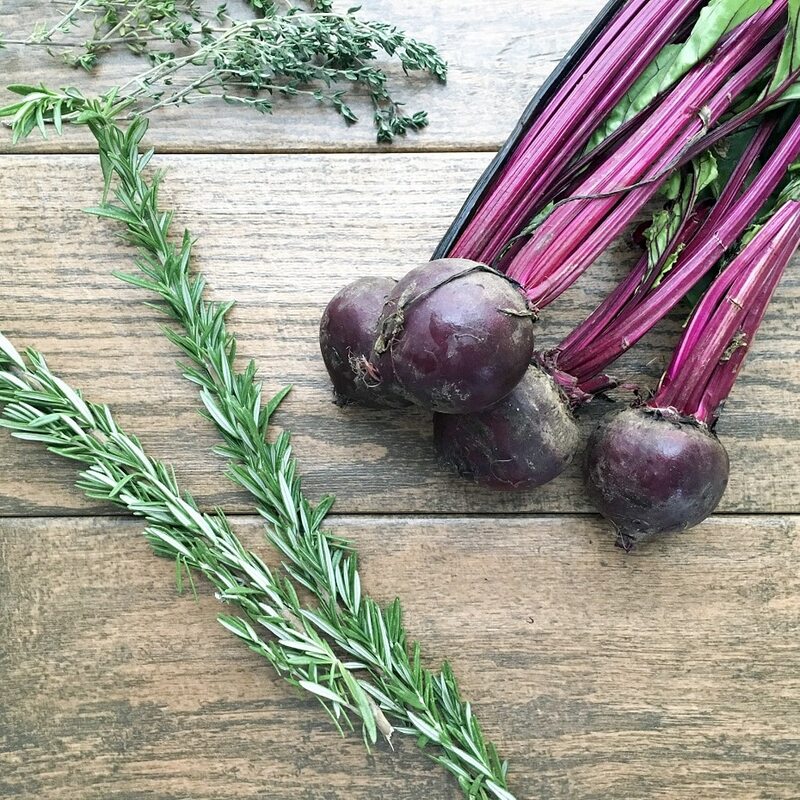 These Oven Roasted Beets are simple to make and oh so healthy. I have to admit that I have not always been a lover of beets. In fact, I didn’t even like beets which goes back to my childhood when I tried canned beets or shall I say bribed into trying canned beets. Oh my goodness, I just remember turning my lips up in disgust and thinking I will never eat beets again. 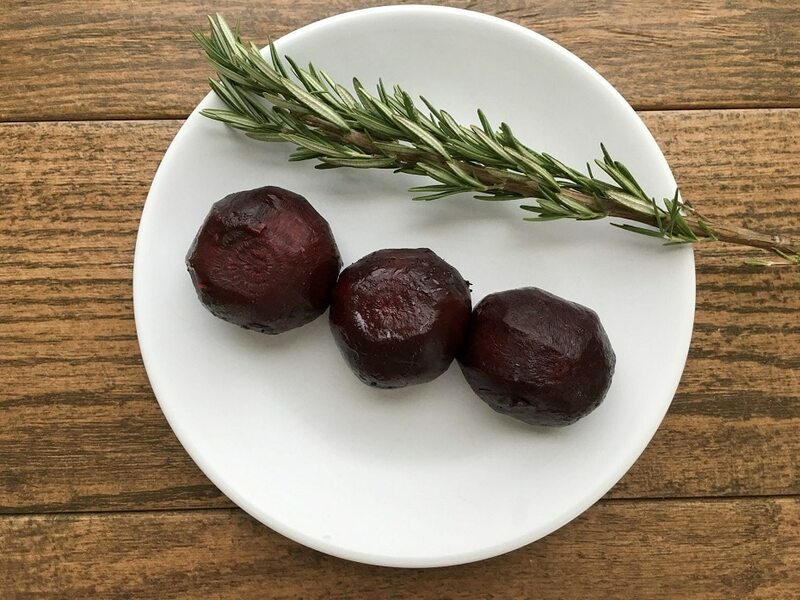 As I write this post, I’m cracking up because I remember being told that if I eat my beets I can have dessert. Dessert? Ah man, I couldn’t pass that up. I just closed my eyes and shoved those beets down my throat so fast. From that point on, I had never even thought about trying beets again let alone cooking beets even as an adult. Two years ago, my dislike for beets changed when I had family in town visiting. One evening, my cousin, who loves cooking decided to prepare dinner. However, when I saw that he had roasted vegetables with BEETS as a side dish, my heart dropped. 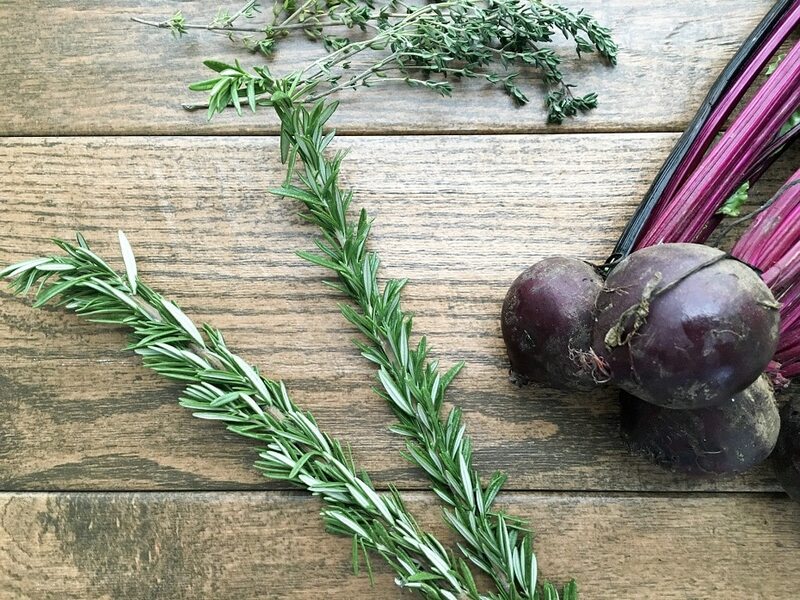 What are the chances of my cousin preparing dinner and roasting beets at my house… who would have thought – right? By no means did I want to seem unappreciative, so I went with it and tried my best to have a straight face. Although I was not being bribed this time around, I decided what the heck, so I spooned those veggies including the beets on my plate and went for it. I was soooooooo surprised as to how good they were. They didn’t even come close to tasting like those canned beets. They were honestly really good. I was hooked and the rest was history. 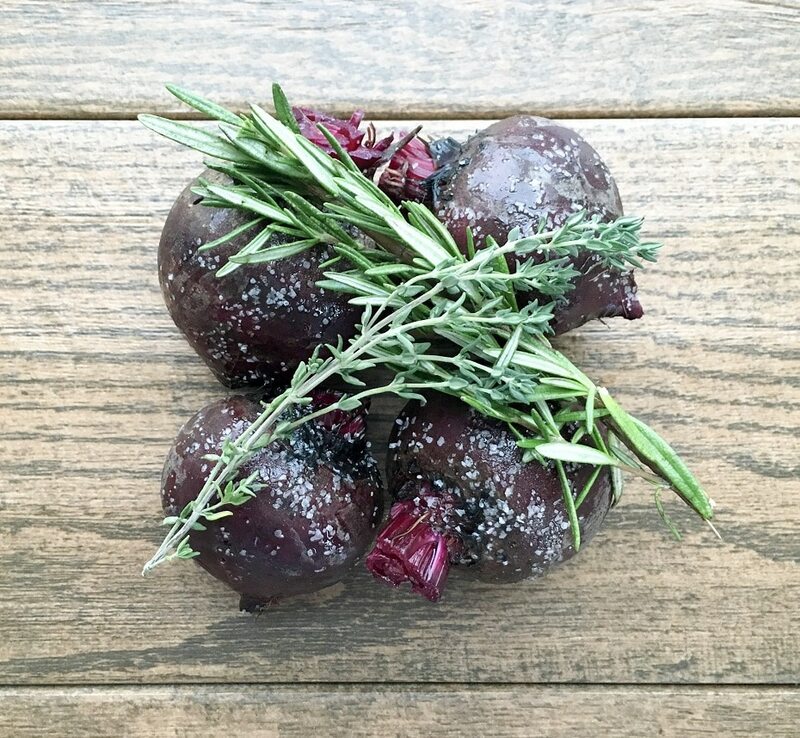 Oven Roasted Beets have now become one of my favorite side dishes. This dish is super easy to make and only requires olive oil, kosher salt, fresh rosemary, and fresh thyme. Feel free to leave the skin on while the beets roast. After the beets have roasted, you’ll find that it’s so easy to remove the skin. This dish reaps all the benefits of a healthy side dish, and its crimson color makes it one of the most beautiful earthy vegetables. 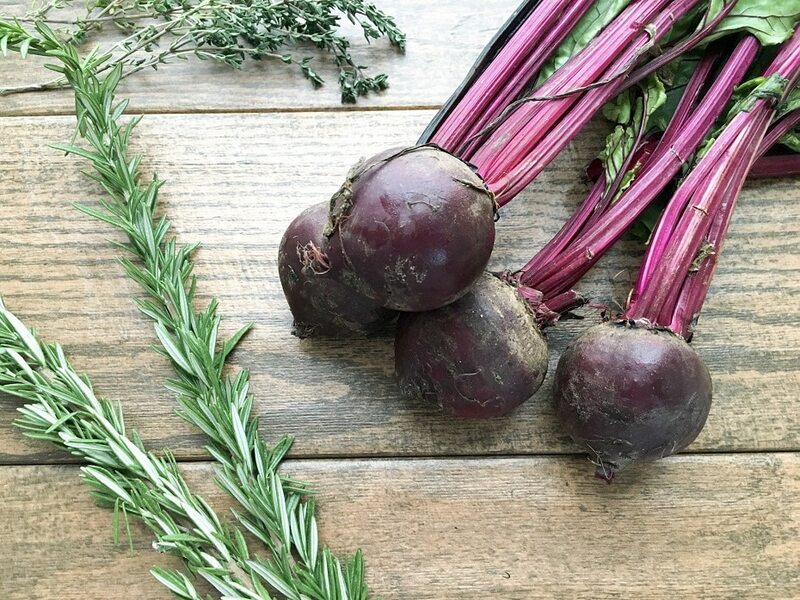 Pair these Oven Roasted Beets with this amazing Oven Roasted Butterflied Chicken as a healthy dinner option.